Develop more web content more quickly. A streamlined user interface connected tools and new visual CSS editing tools let you code efficiently and intuitively. 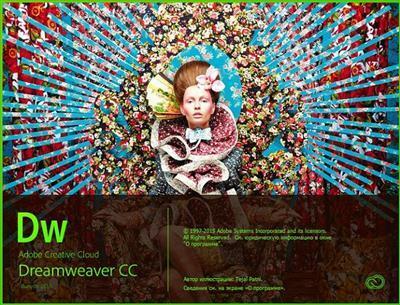 And now Dreamweaver CC lets you share work directly from within the application and helps you keep up with web standards by giving you access to new features as soon as theyre available. Your entire creative world together in one place.